Grand Hindu is the strong hybrid strain. 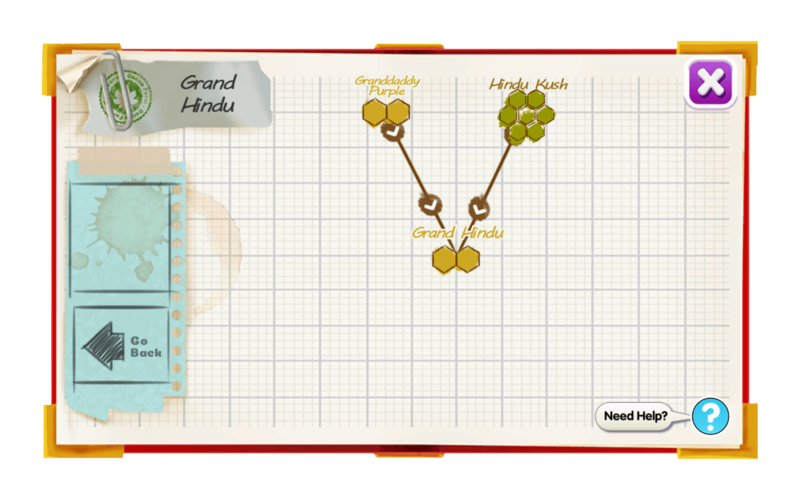 Both parents of Grand Hindu are well represented, a sweet grape aroma mixed with an earthy kush spice. Grand Hindu also brings some bag appeal with nice purple dusted nuggets. 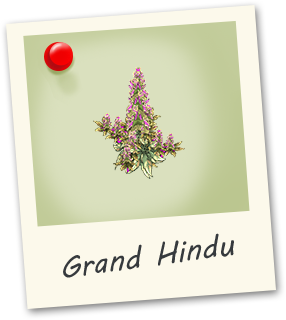 When you have nothing to do, why not try some GrandHindu!